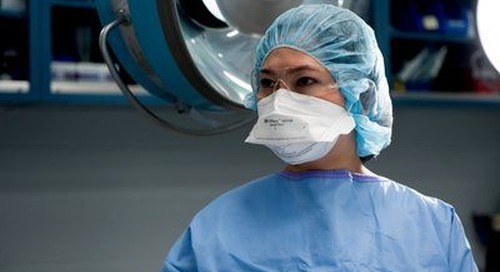 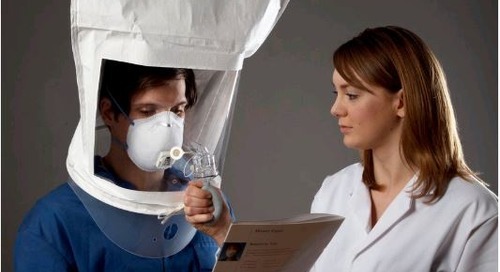 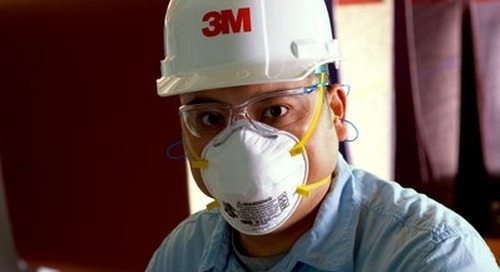 Properly wearing your reusable respirator is the first step in protecting yourself from airborne hazards. 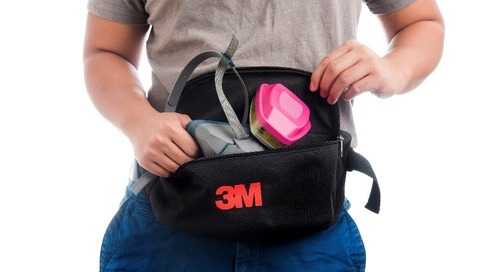 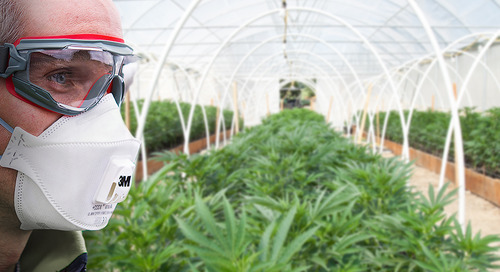 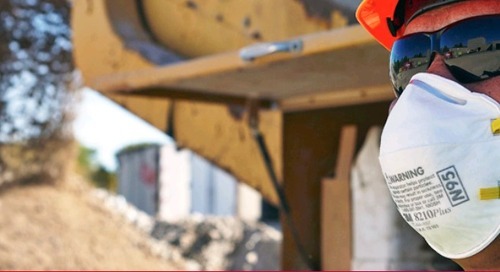 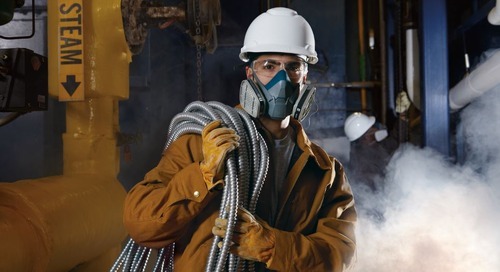 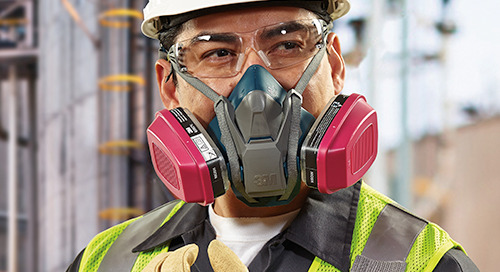 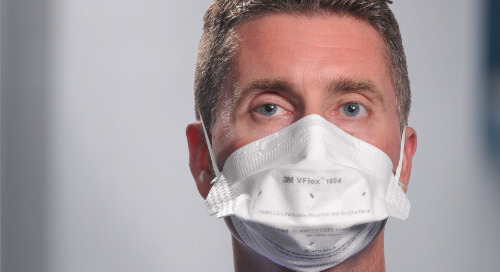 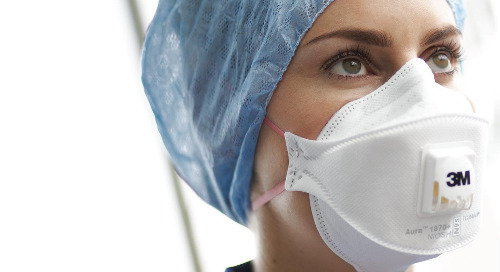 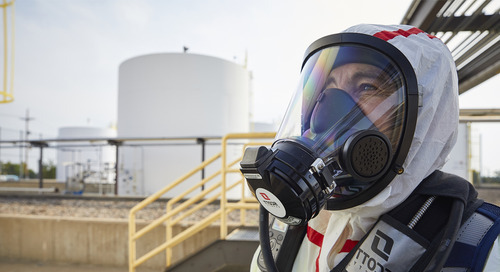 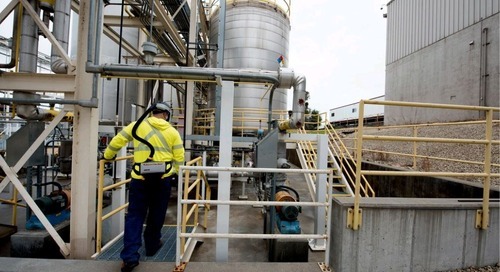 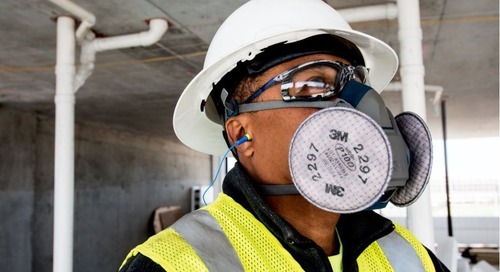 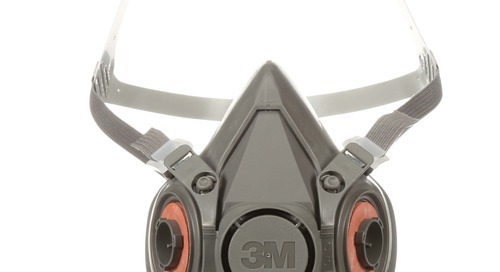 The 3M™ Rugged Comfort Half Facepiece Reusable Respirator, 6500 Series is designed to protect workers from airborne particles that can lead to adverse health effects. 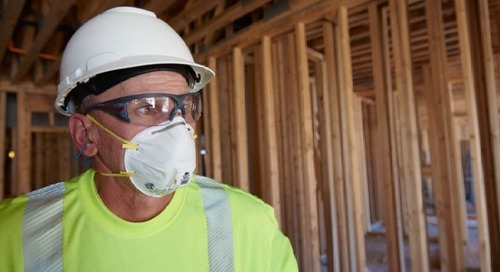 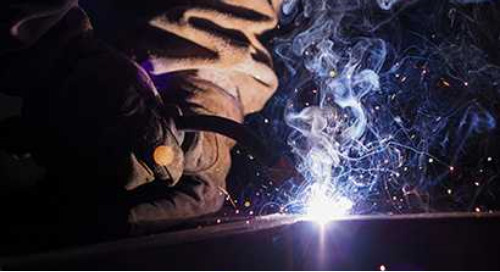 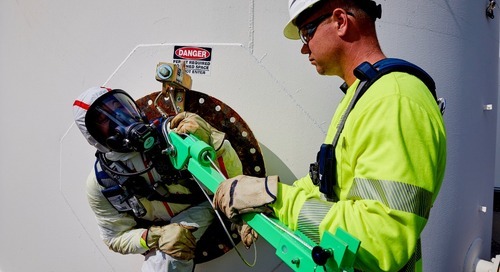 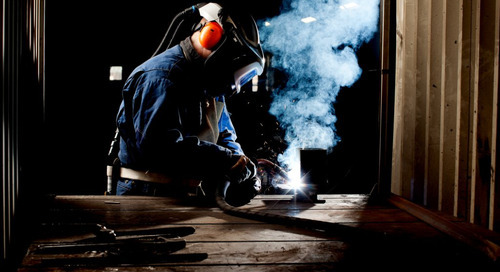 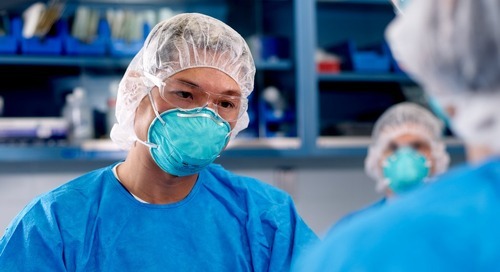 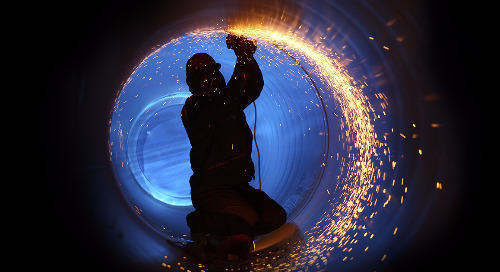 Use our step-by-step guide to show workers how to properly wear their reusable respirator and how to check the seal of the respirator to ensure it is being worn correctly. 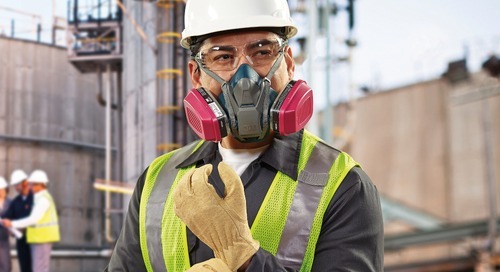 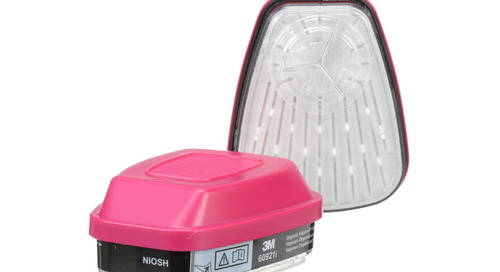 This reusable respirator also features the 6500QL Quick Latch Drop Down feature and our guide shares exactly how this feature works.